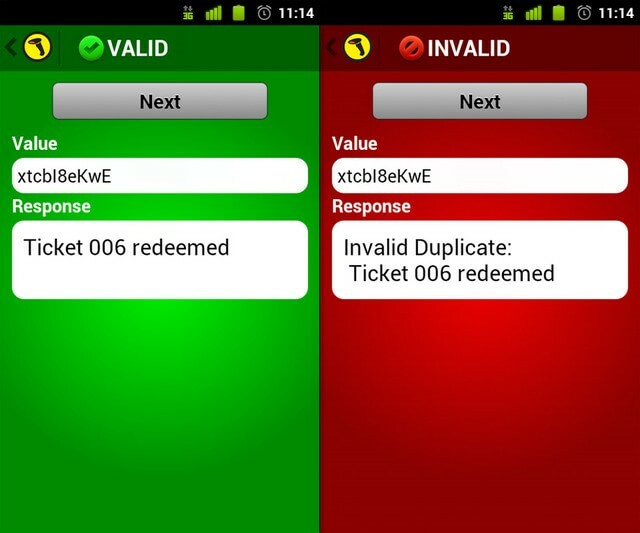 Scan & Validate Barcodes on your Device without Internet Access. When you scan barcodes offline, the barcode scanning app will save the scans locally to your device and then automatically upload them to the server when network connectivity is restored. If you need to validate your scans against a database, the barcode scanner app enables you to download the associated database to your device before scanning. Scan results are instantly validated against the downloaded database and saved locally on the device. 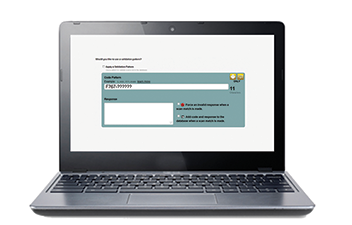 Instantly record or validate scans on-device without network latency. With Auto Sync your scans will be uploaded and the latest databases downloaded – all done in the background, without interrupting the app user. Create a validation pattern to validate barcode scans without a database to compare values to. To learn more visit our knowledge base.